San Jose storage clients looking for comprehensive and cost-effective storage solutions can't do better than Piedmont Moving Systems. Founded in 1981, our Mayflower Transit agent company has provided the top-level moving and storage services that our service area's families and businesspeople need for more than 37 years. Our expansive storage facilities are fully secured against fire and theft and are equipped with 24-hour surveillance cameras and a sprinkler system. The warehouse spans thousands of feet, making it the perfect storage space for commercial goods of all types. San Jose Commercial Storage: Make commercial storage easy - contact the trained experts at Piedmont Moving Systems. We look forward to meeting your commercial relocation requirements. 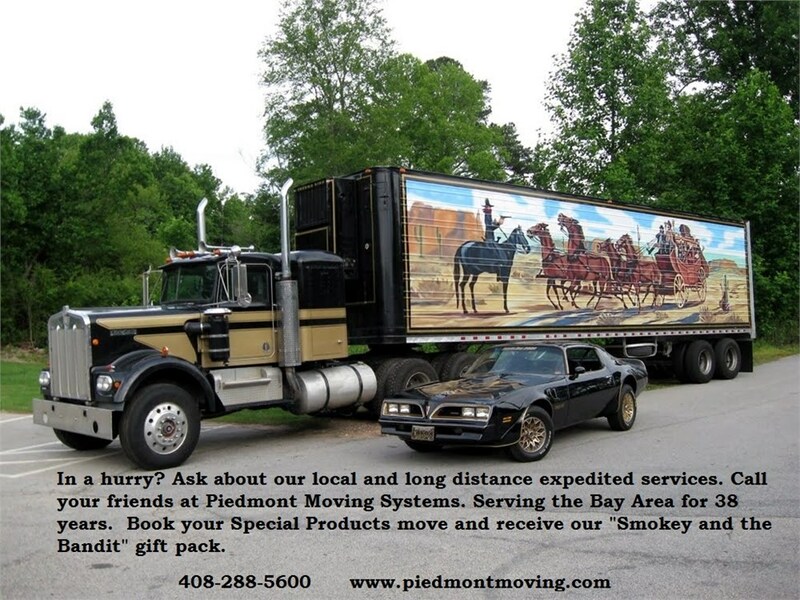 San Jose Equipment Auction Services: Piedmont Moving Systems has added another great option to our list of services—equipment auction services! Perfect for companies that are closing a facility, going out of business, or conducting online auctions, and anything in between. To learn more, contact the storage experts at Piedmont Moving Systems today. We can provide the storage solutions that you've been looking for - fill out our quick quote form to receive your FREE estimate or call us today.